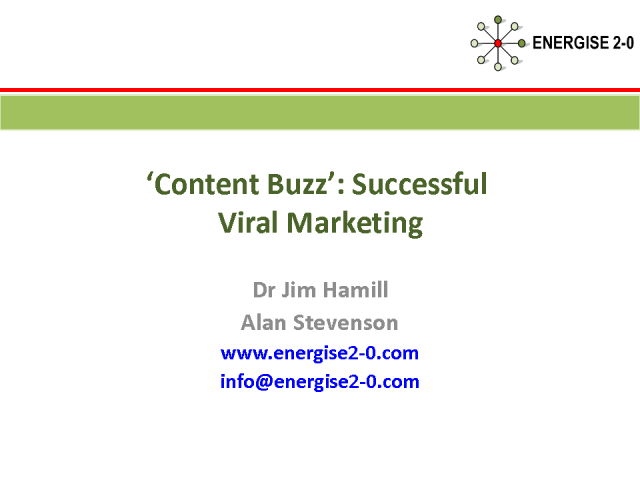 Dr. Jim Hamill is a Reader in International Business in the Department of Marketing, University of Strathclyde; and Managing Director of The Hamill Consulting Group. An acknowledged expert on customer focused eBusiness strategies, Jim has delivered on a broad range of consultancy assignments around the World, with clients ranging from SME’s to ‘Blue Chip’ multinationals. Author of several books and numerous papers on International Business Strategy and Customer Led eBusiness; he has held Visiting Professorships or delivered Senior Executive Programmes in the US, Singapore, Hong-Kong, China, Norway, Italy, Lithuania, France and Iceland.